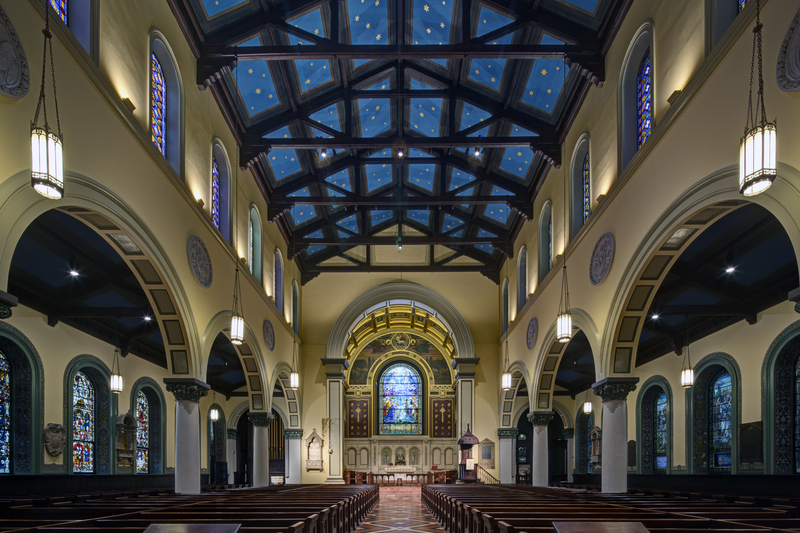 Living Our Faith is a blog written and managed by members of St. Paul’s Episcopal Church of Baltimore, MD (affectionately known as Old St. Paul’s or OSP). This blog is intended to be a means of continuing conversations that we’ve started in our church, but is also meant to be a safe space for larger conversations regarding everything from social justice and the Church to related news stories and updates (both local and global). As Christians, we embrace all people as children of God and do not discriminate based on gender, race, sexual orientation, or class. We welcome comments, but ask that all participants please respect our space and all those we embrace.